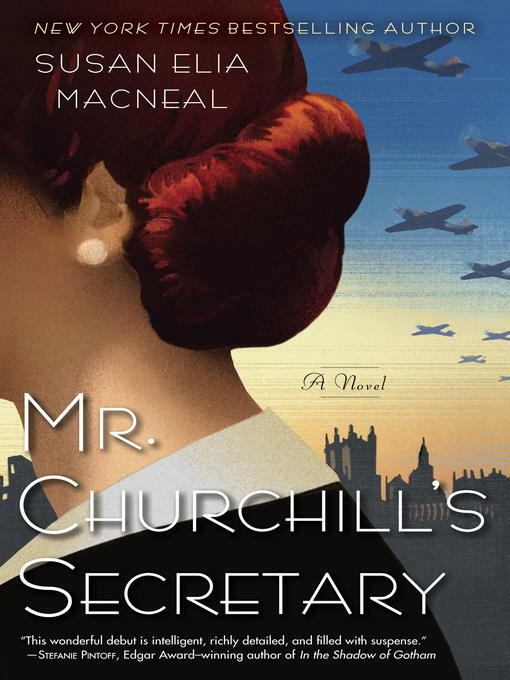 For fans of Jacqueline Winspear, Laurie R. King, and Anne Perry, Mr. Churchill's Secretary captures the drama of an era of unprecedented challenge—and the greatness that rose to meet it. Ensnared in a web of spies, murder, and intrigue, Maggie must work quickly to balance her duty to King and Country with her chances for survival. And when she unravels a mystery that points toward her own family's hidden secrets, she'll discover that her quick wits are all that stand between an assassin's murderous plan and Churchill himself.